Catering and facilities management in the further and higher education sector sits in a highly competitive market. Today’s students are very discerning and therefore it is important that a university or college can offer a fresh, exciting and up-to-date catering service that will actively compete with the high street, as well as cutting-edge, efficiently-run facilities that all positively enhance the ‘Student Experience’. Red Box has worked with many education clients including; The University of Manchester, Leeds Beckett University, Robert Gordon University, University of Wolverhampton, Sheffield Hallam University, Leeds University Union, Anglia Ruskin University, University of the West of England and Bolton Community College to develop their catering and facilities management services. A key aspect of working with universities and colleges is exactly that; working with you. At Red Box we pride ourselves on creating a unique and bespoke solution for each individual client and site. Where other hospitality and facilities management consultants may have a ‘one size fits’ all approach for students Red Box will tailor services to suit you. 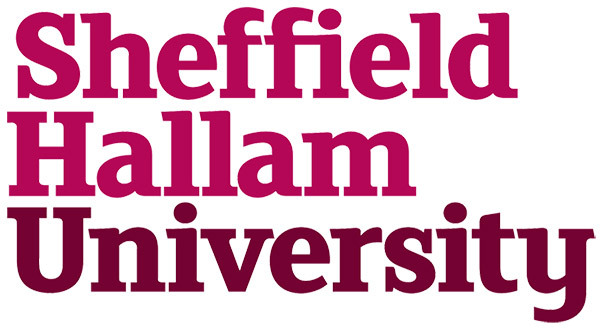 Whether that area of support in a tender process, which we provided at Robert Gordon University to appoint a suitable contractor, or undertaking a strategic review of the in-house service, as we did at Sheffield Hallam University, to develop a forward thinking strategy for catering in the future. Please see our case studies below to learn more about these exciting projects! Red Box believe that by reviewing and aiming our advice and support at the specific needs of the location and key aims of the stakeholders, the best outcome will be realised for the short, medium and long-term, for our clients' food service and facilities management services.